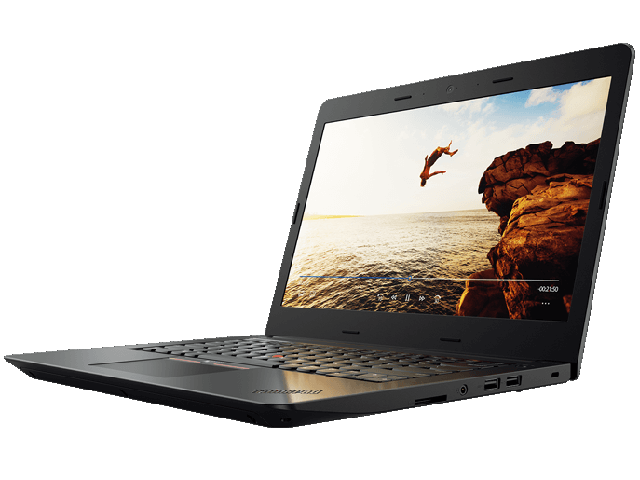 A good looking laptop that's let down by mediocre components and a sub-standard screen. alaTest.co.uk helps you find the best Toshiba Laptop Computers with the help of expert reviews, user reviews, price comparisons, and more. 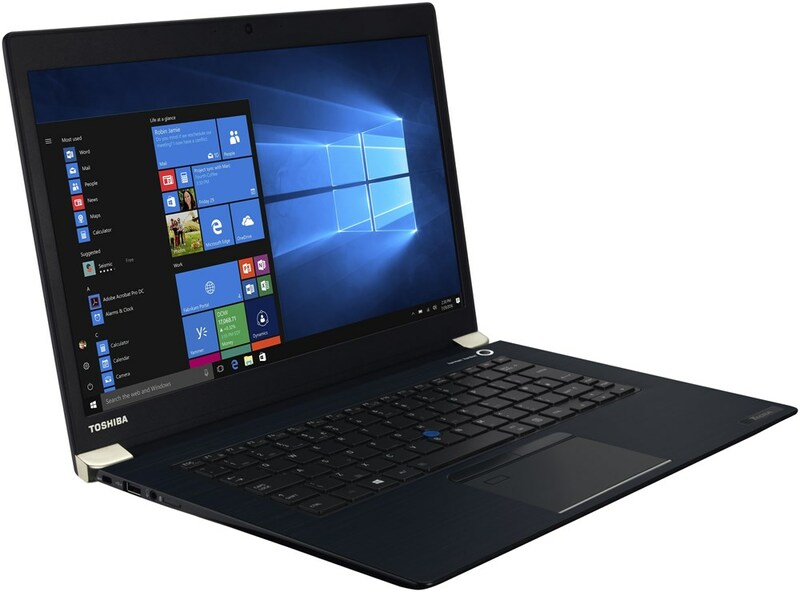 From the cheapest netbooks to the most powerful high-end laptops, Toshiba makes a wide range of great laptops. Toshiba is one of the more reasonably priced companies, although they still have lots of features and good reliability. Toshiba offers one of the widest ranges of laptops, so you can find the perfect computer for whatever amount of power you need. Their laptops are well-built and have a long lifespan. No matter what features you are looking for in a new laptop, Toshiba definitely makes some products that are worth looking at.